Indian Railways Minister’s Fake Speed Train Video Got Hilariously Trolled !! MUST WATCH !! Railways minister Piyush Goyal was severely trolled on Monday for his latest tweet on Train 18, or as it is now called – the Vande Bharat Express. 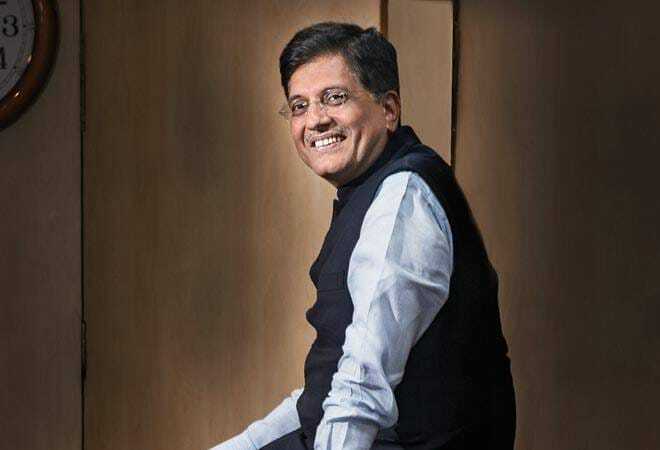 Sharing a clip of the train, Goyal marvelled at the “lightning speed” of India’s fastest train. Mr Goyal had posted the video of the train on his Twitter page, using a reference to the opening sequence of the Superman TV show from the 1950s to make a point about its speed. “It’s a bird…It’s a plane…Watch India’s first semi-high speed train built under ‘Make in India’ initiative, Vande Bharat Express zooming past at lightening speed,” he tweeted. Twitterati, however, trolled the minister for what they believed is a doctored video. One can see that the angles of the video, like the train, changed in an unnatural speed. The video, which was also tweeted by Bharatiya Janata Party’s National General Secretary Ram Madhav and used as the basis for an article by the Republic TV news channel, has been debunked by AltNew.in. The website pointed out that “the video posted is not original, and has in fact been speeded up”. Here is a clip juxtaposing the original video with the Goyal-enhanced one. BJP will never stop fooling their AndhBhakts, here is Original Video. Even actor Siddharth felt embarrassed on seeing this gimmick from the central government of the nation. Previous articleChennai Man Received Food From Swiggy With Blood Stained Band Aid !! SHOCKING !! Next articleVignesh Shivan To Produce Nayanthara In Her Next !! Check Out Who Directs ! !